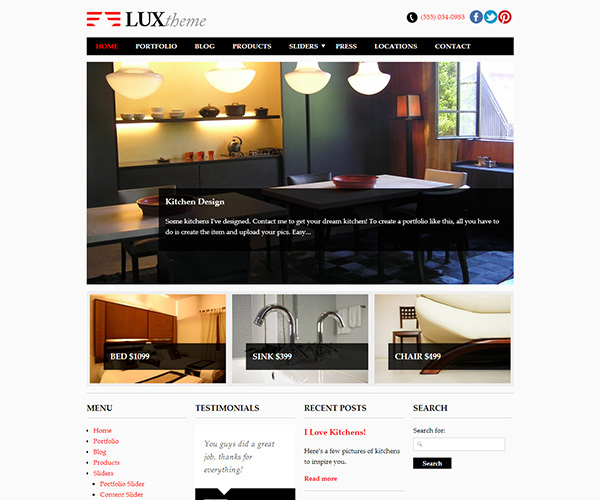 Lux wordpress theme - Minimalist photo-centric theme. 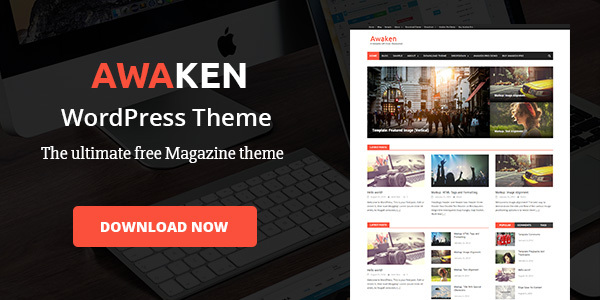 Lux wordpress theme is a minimalist, photo-centric theme for designers. Lux theme is perfect for showing off lots of images and projects elegantly, and it scales perfectly to fit any size screen on a computer or mobile device. The Flex Slider allows for text, images, video, and anything you want in each slide. It utilizes custom post types for ease of use, and you can even move slides by touching on the iPhone or iPad! The portfolio custom post type and page template allow you to customize the look of your portfolio with 3 different image sizes (or columns). Quicksand allows you to organize and sort the portfolio with style, click a filter and watch the magic happen!